The number of paperless unreserved tickets had increased from 195 in 2014-15 to 67,000 last year, Railway Minister Piyush Goyal said on Thursday. Speaking at a seminar on leveraging information technology for mobility, he said a rapid scale-up of technology was what the country expected and that's where the help of the private sector could be taken. "Paperless unreserved tickets have moved up from 195 in 2014-15 to 67,000 last year, which is a 35,000 per cent increase over a period of three years," Goyal said, highlighting the use of technology in the railways. Stating that the youngsters in the railways' team should engage with new ideas, the minister said he was sure that "some game changing results" would be achieved, which would truly help better the passenger and freight customer experience, making it sustainable and satisfying. "I do not know any other department which collects data the way railways does, but how efficiently and effectively we use that data is the defining success story we are looking for. And this is surely possible with the high quality team that we have in the railways," he said. 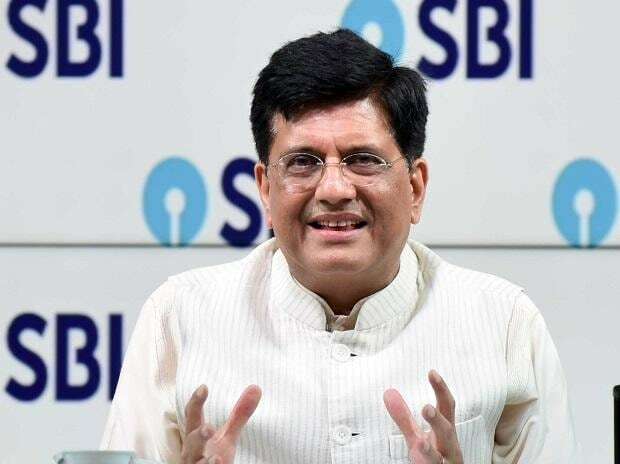 Goyal said there were many transformations related to tracks, safety, signalling, catering, punctuality that the railways was working on and that efforts were on to modernise its inspection processes, making them more efficient and clinically sound. "It's time we got the charm back to the Indian Railways and to my mind, technology can be that defining factor that will help the Indian Railways change both its direction and its face," he said. On the occasion, the minister also launched a mobile app called "Aapoorti", which will provide information and data related to e-tendering and e-auction related activities of the railways.